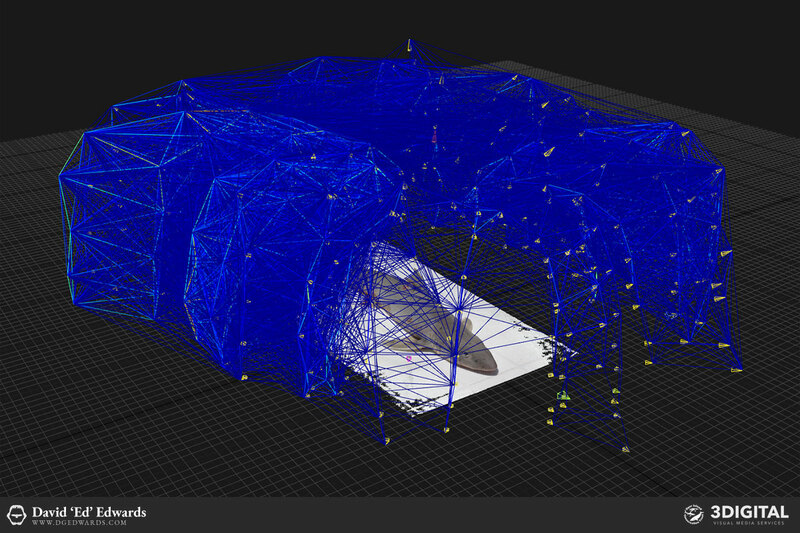 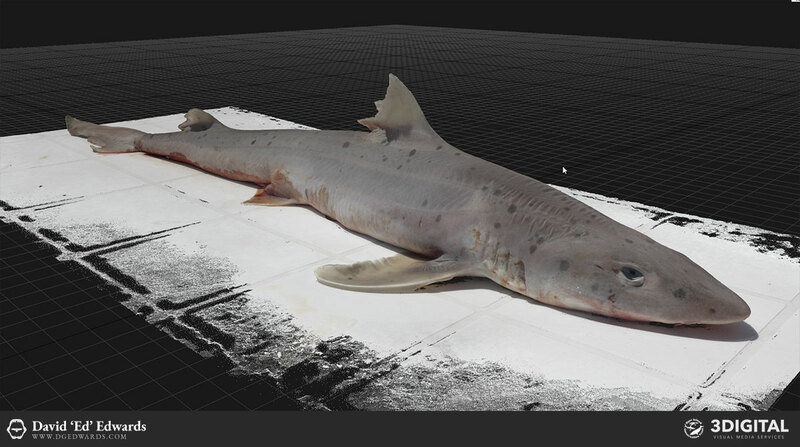 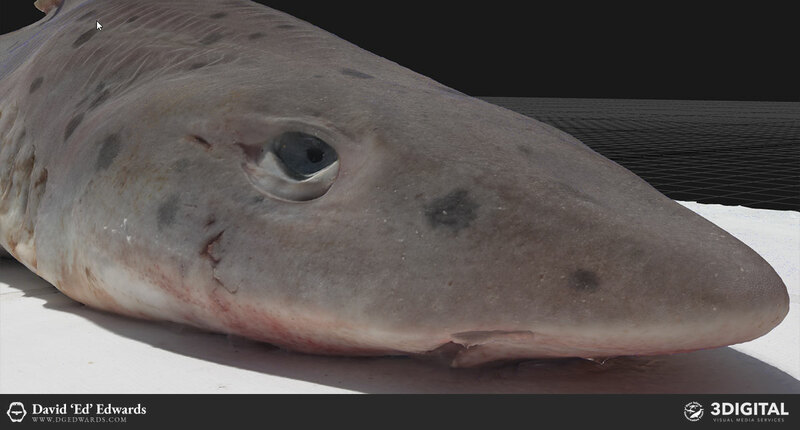 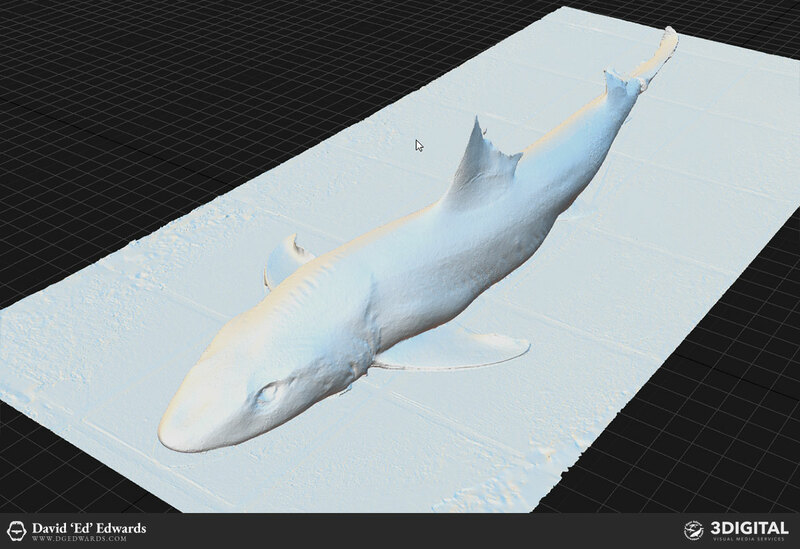 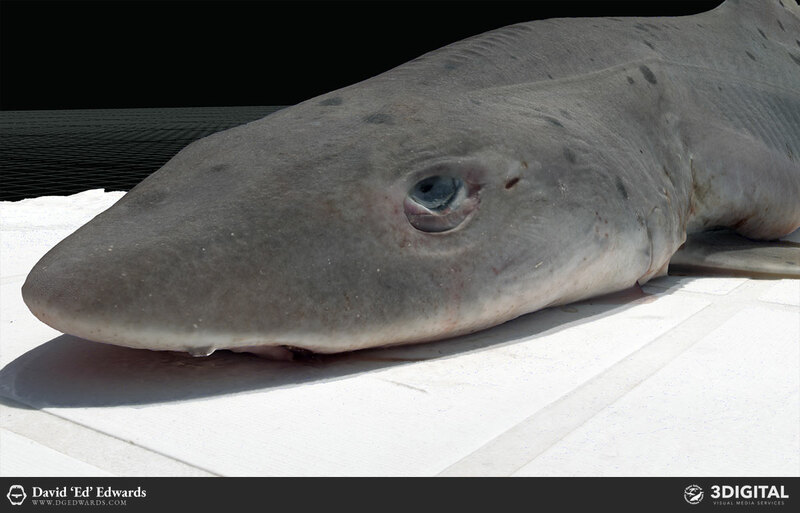 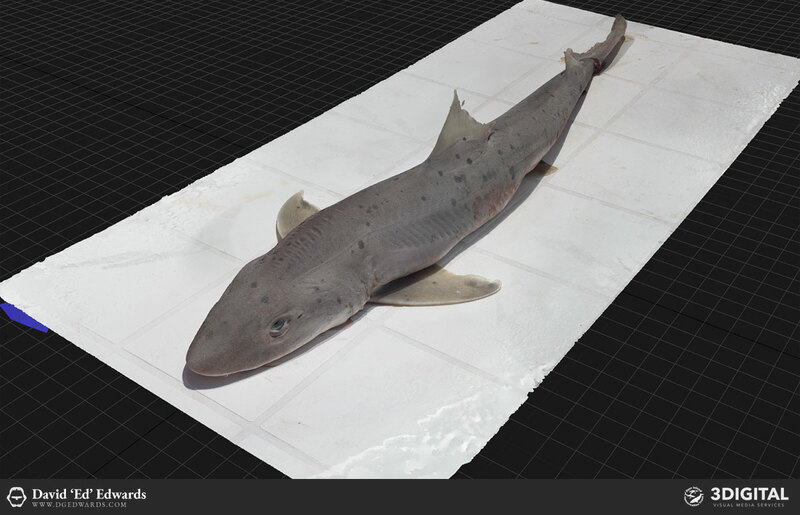 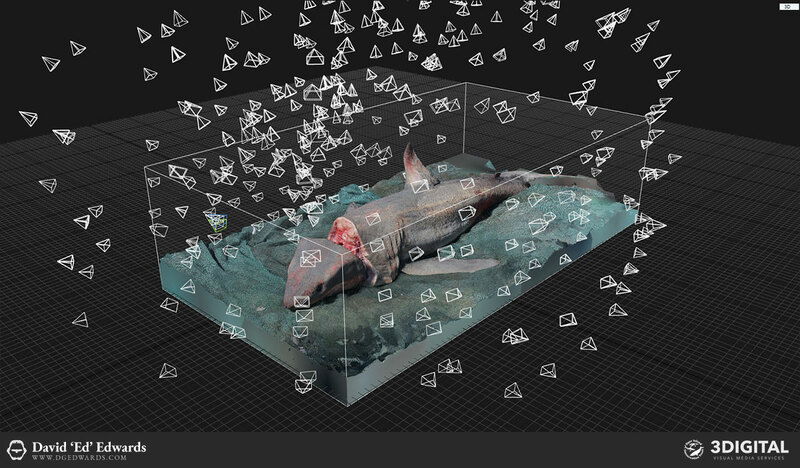 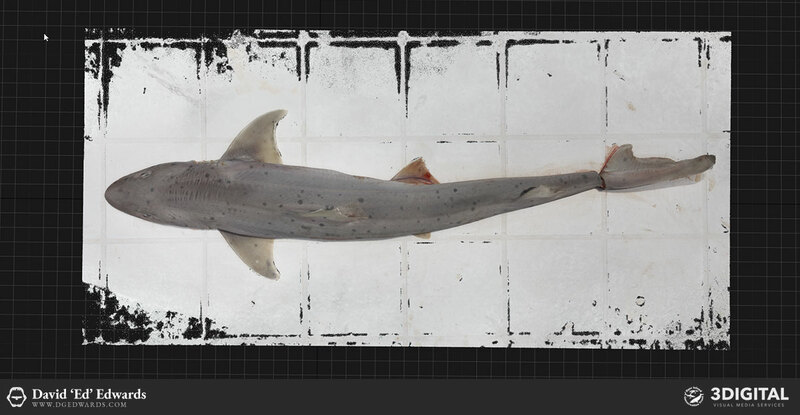 I've long wanted to experiment with 3D photogrammetry in the context of ecological research, with a long term view of combining it with stereoscopic photogrammetry. 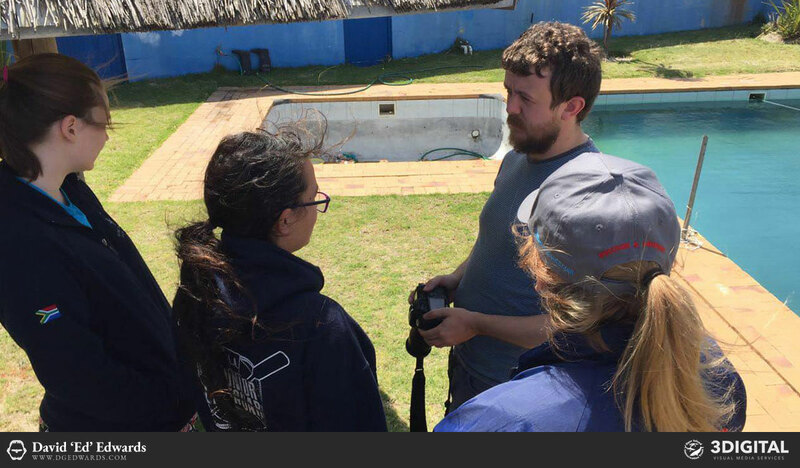 I worked on a basic guide with a University colleague, then guided our marine students in how to take the correct number of photographs from the required angles. 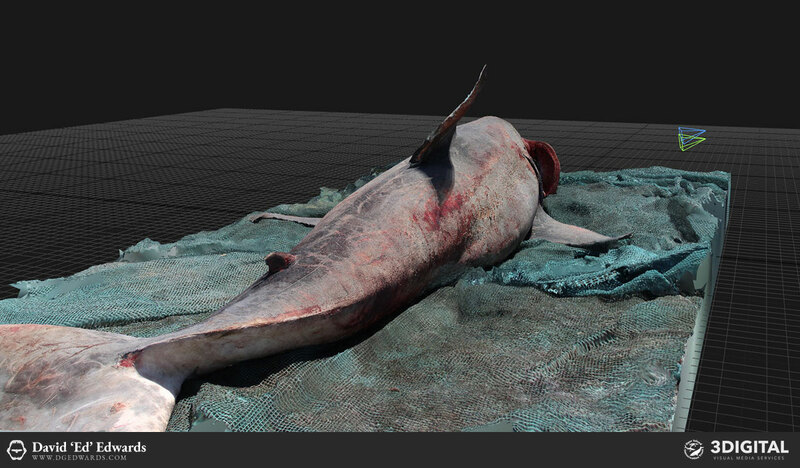 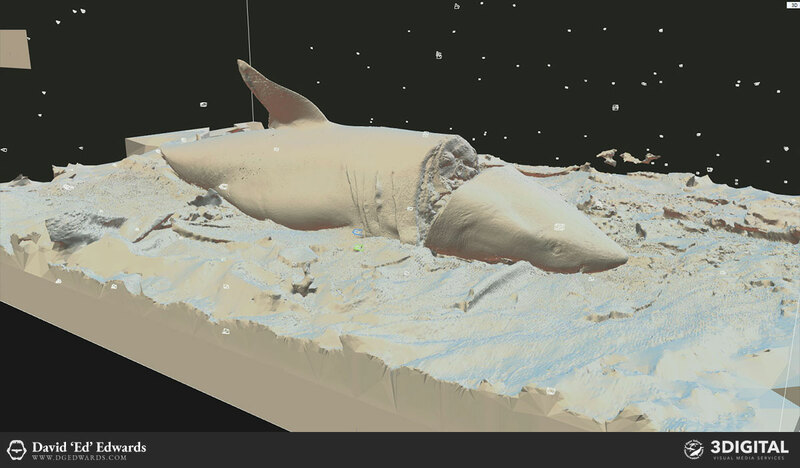 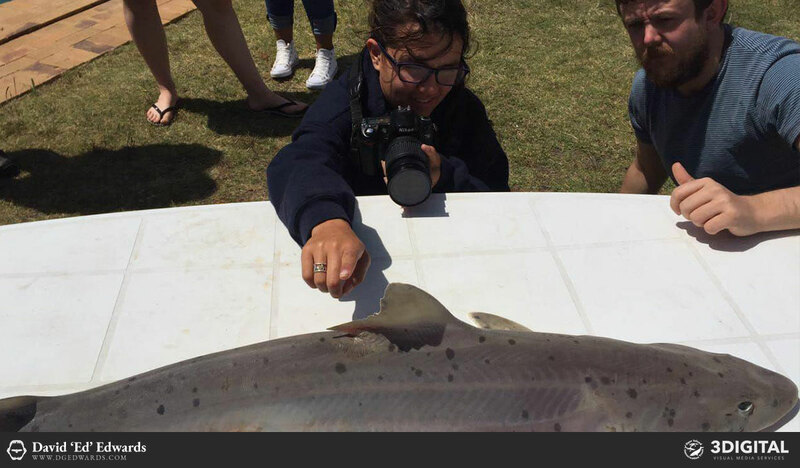 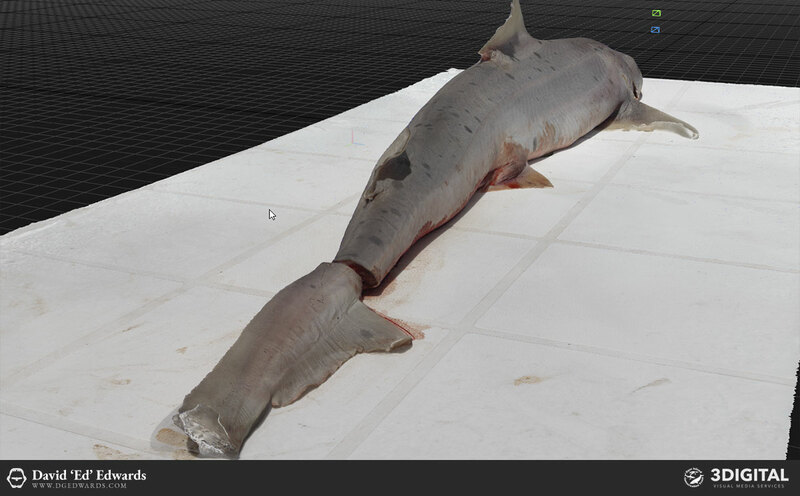 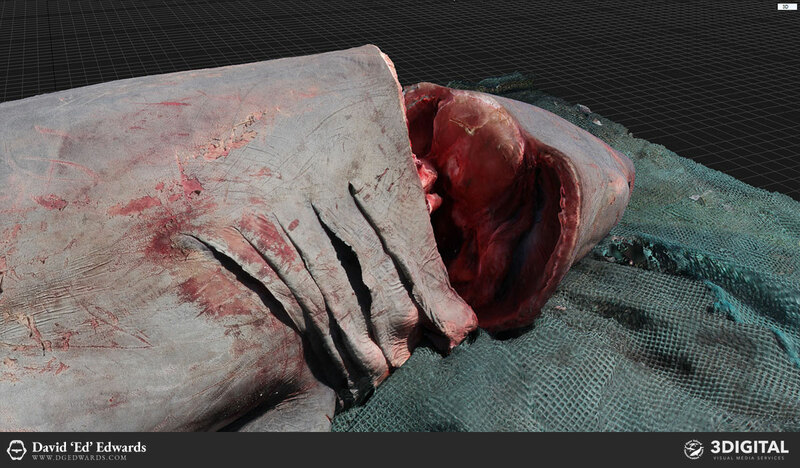 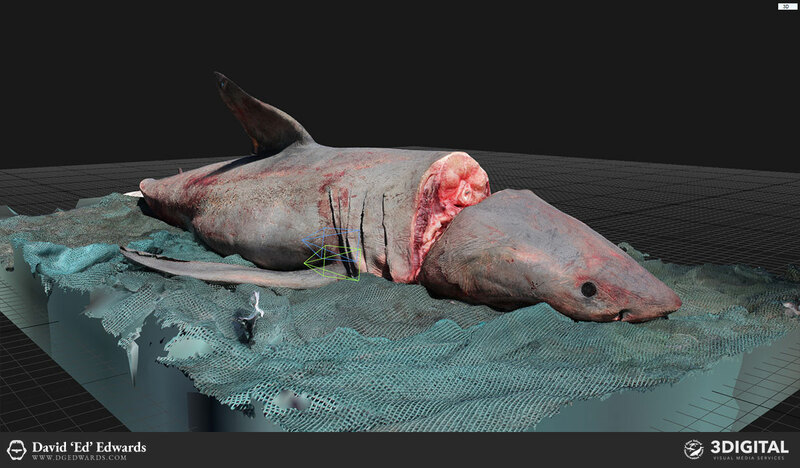 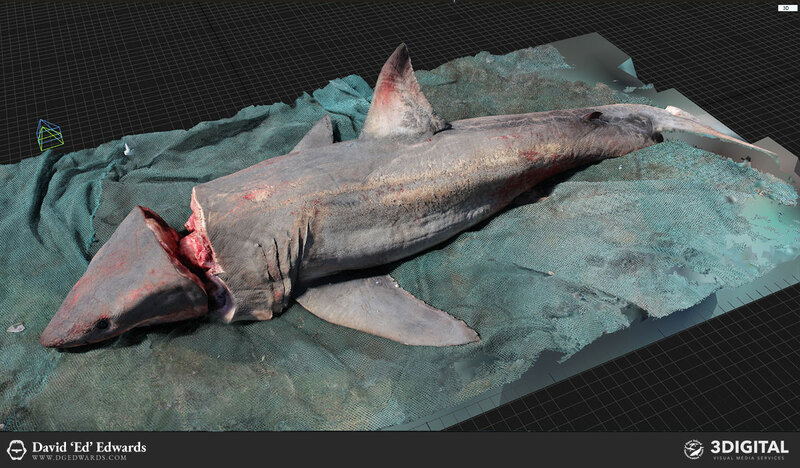 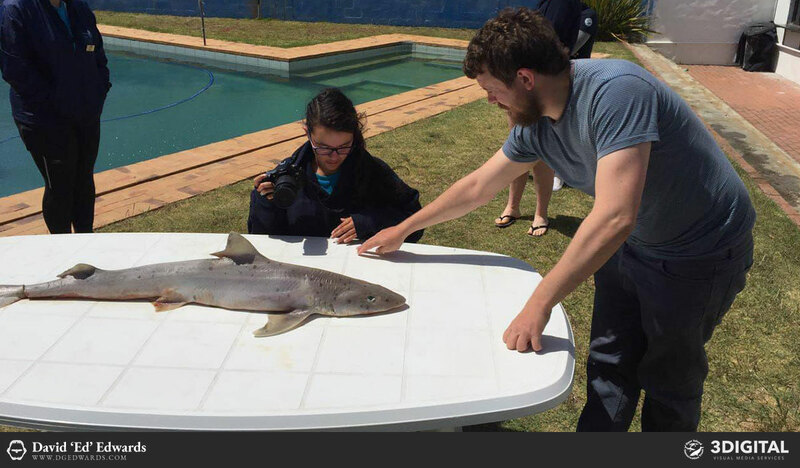 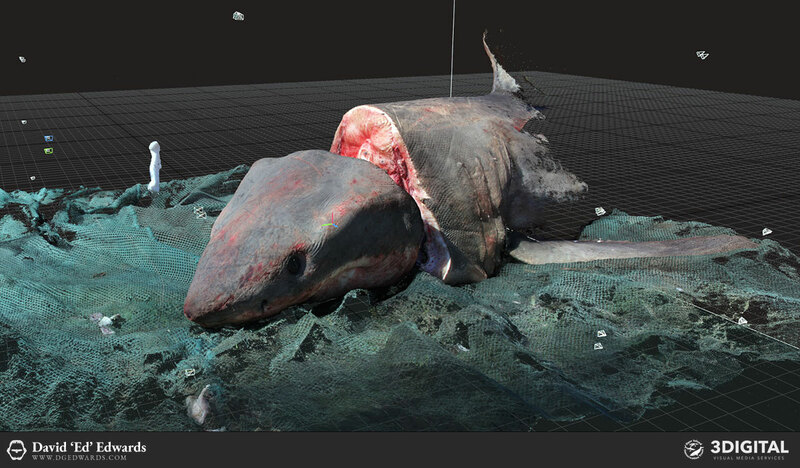 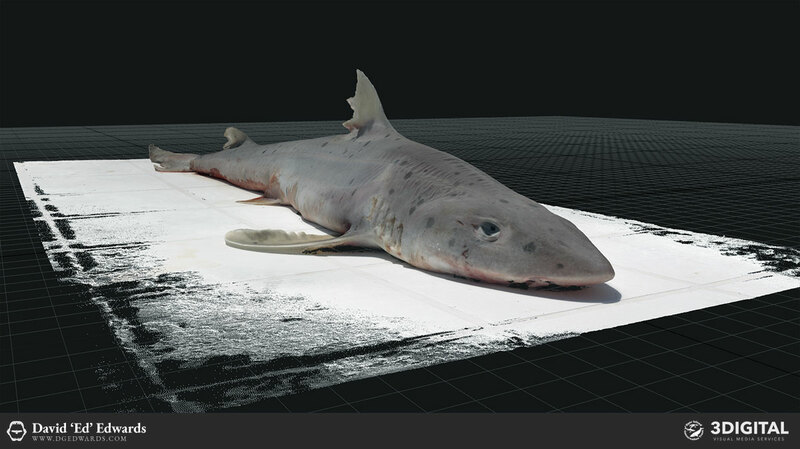 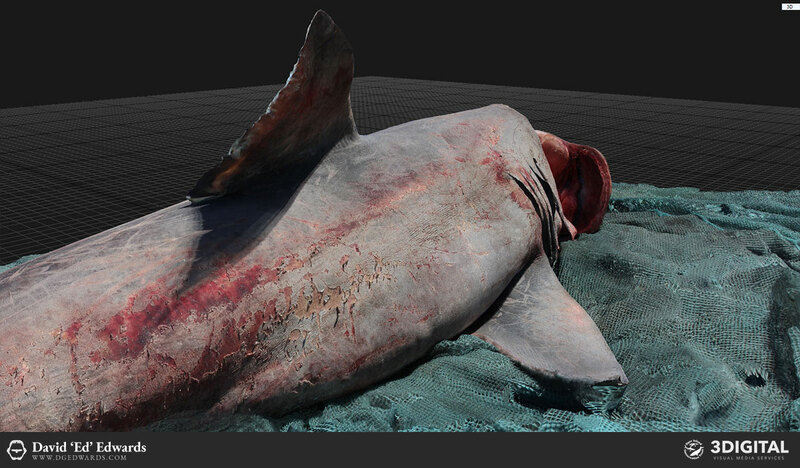 I wrote a more detailed overview of the photogrammetry process on the Marine Dynamics Academy website, using a deceased dolphin as our subject.